Each serving size contains 7 grams of plant based protein. This is the perfect afternoon snack on the go when you want something to satisfy your hunger but don't have much time. 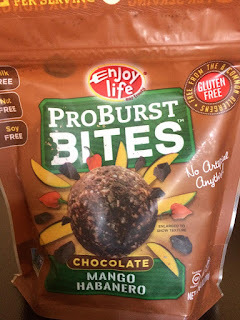 It's also a great alternative to most quick snacks because it's actually nutritious even though it tastes like a chocolate truffle! 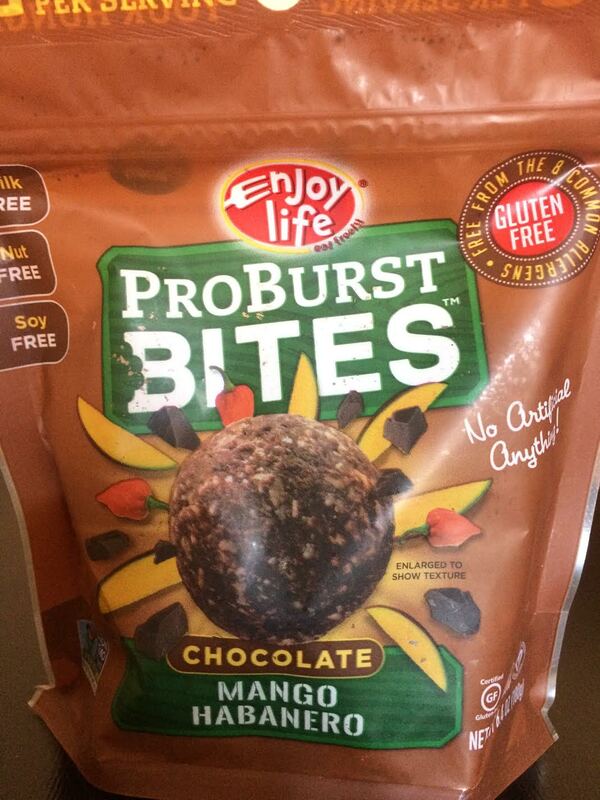 Find them at your local health food store or visit their website at enjoylifefoods.com!